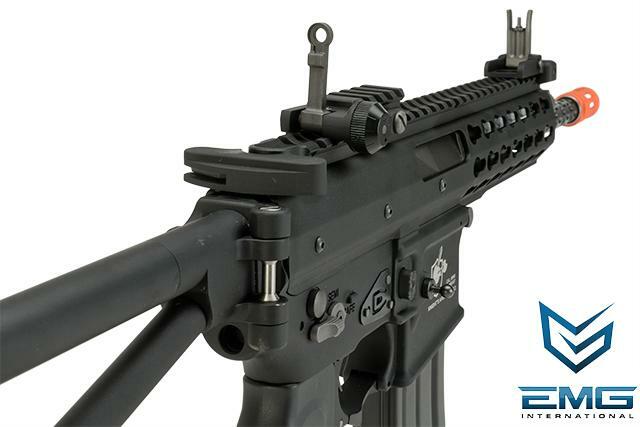 Compatible with both Green Gas and CO2 magazinesKnights Armament Company (KAC) is proud to present the next level in Personal-Defense-Weapon (PDW) platforms. 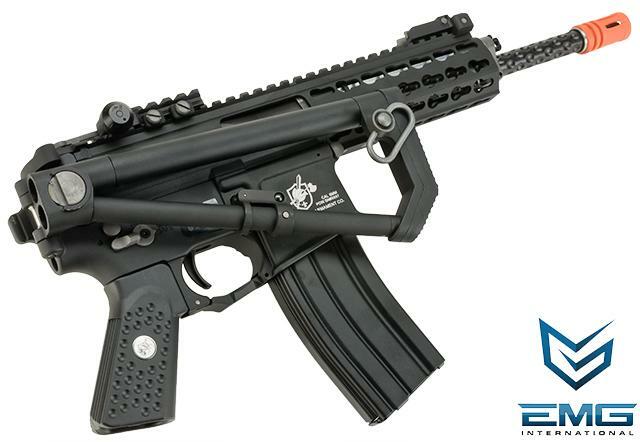 Designed in 2006, the idea of the Knights PDW was to bridge the gap between sub-machine guns and rifles. 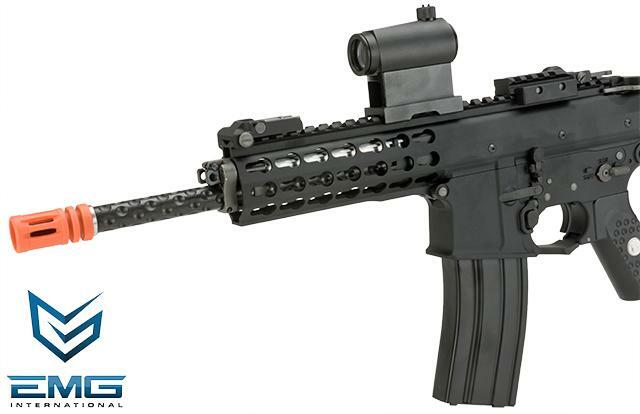 Developed from the ground up around the purpose made 6x35mm cartridge, this short barreled weapon offers rifle performance in a lightweight & compact system. 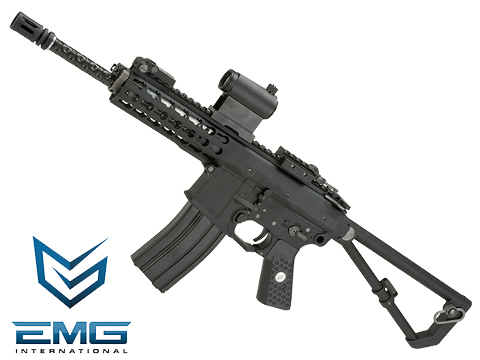 Design objectives included increased lethality and range over sub-machine guns chambered in pistol cartridges, as well as improved controllability and reduced weight over standard short barrel rifles. 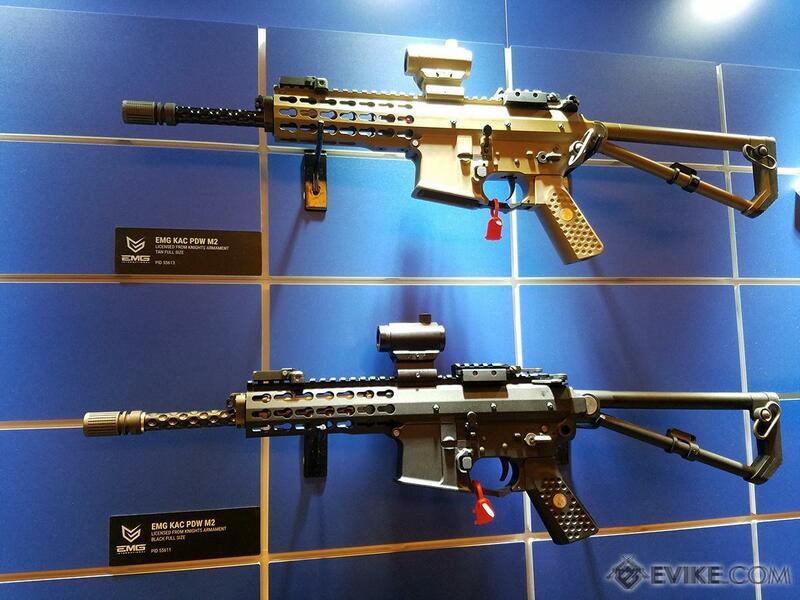 Takes WE / RA-Tech / NPAS after market upgrade parts and magazines. Very fast blowback. 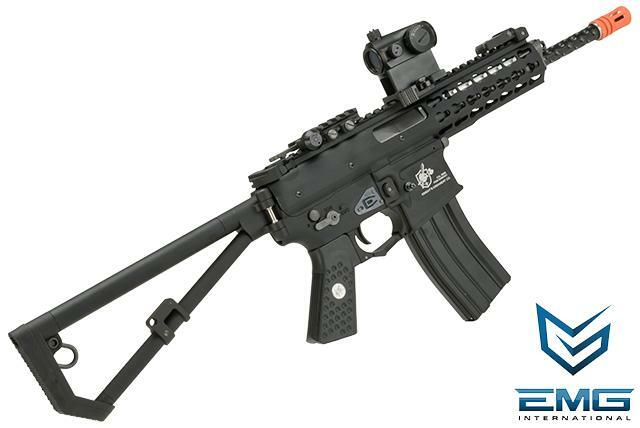 if you need rapid deploy action. 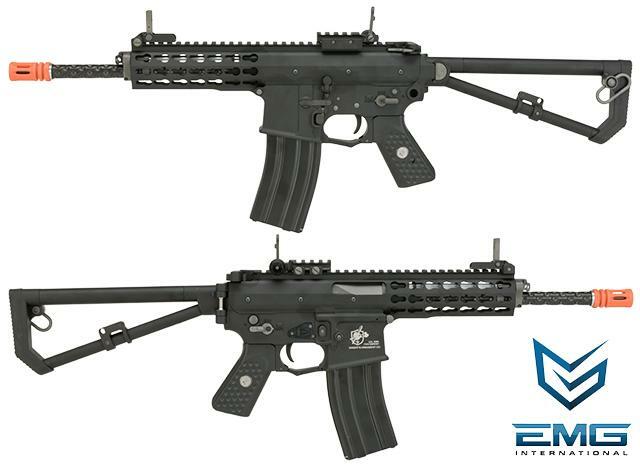 much smaller than nomal m4 but Kick is as strong as nomal GBB m4. 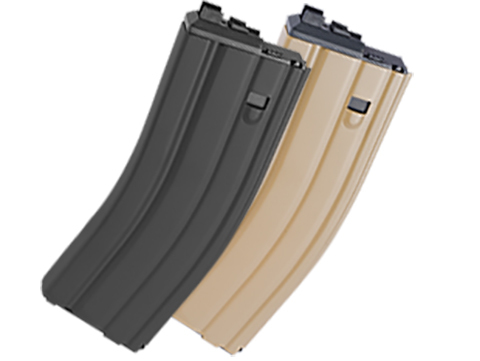 you can buy WE PDW mag in Evike. 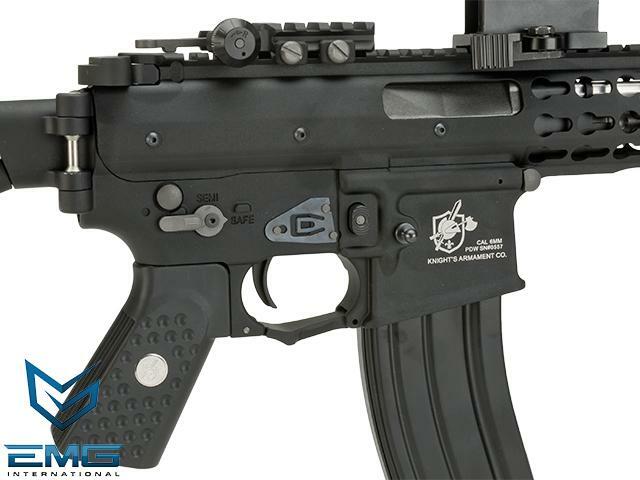 it said it's not compatable with this gun, but actually , it's fit. but need little bit work on Bolet stopper. 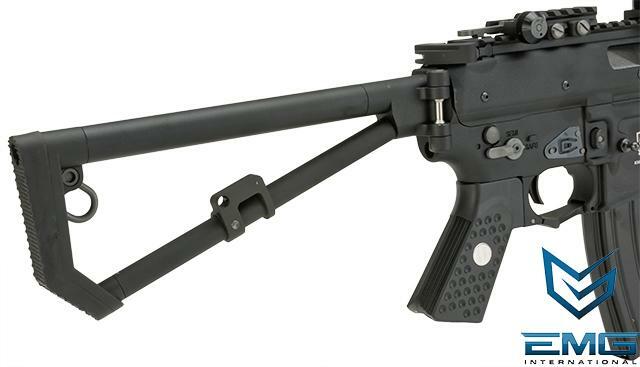 Because , PDW mag has bit shorter lever for the bolt stopper. i Glue 1mm thiickness plastic board on the bolt stopper and it's perfectly work ! 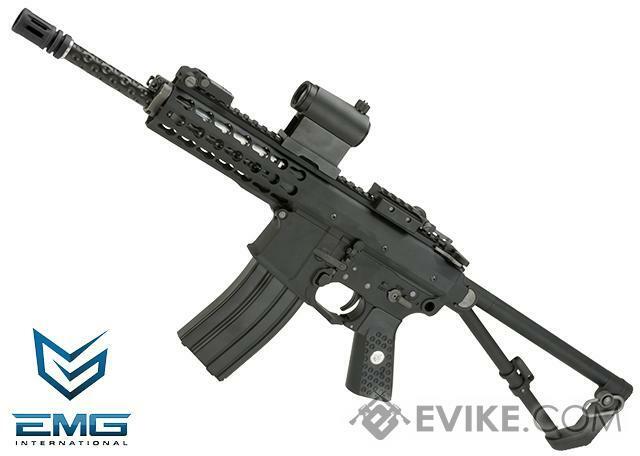 Discuss about (2 MAGAZINE PACKAGE DEAL) EMG Knights Armament Airsoft PDW M2 Standard Gas Blowback Airsoft Rifle - Black (Version: with Green Gas Magazine) with your friends and fellow Evike.com shoppers!